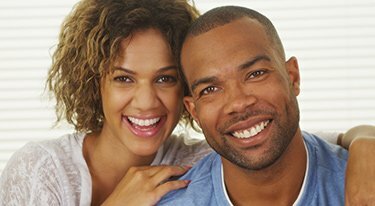 At Montane Dental Care, we believe that everyone deserves a healthy, gorgeous smile that lasts a lifetime. 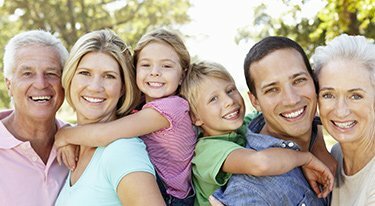 We are committed to providing a full range of dental services for patients of all ages, using the finest quality of materials and advanced technology available to deliver the world-class results you and your family members expect. 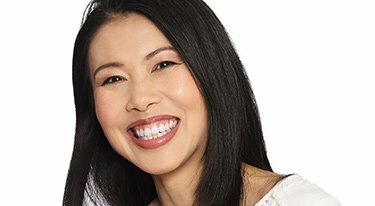 Whether you need a routine cleaning, porcelain veneers or a complete smile makeover, experienced cosmetic dentist Dr. Jorge Montane has the skill, knowledge and passion for excellence to ensure you receive results that are second to none. 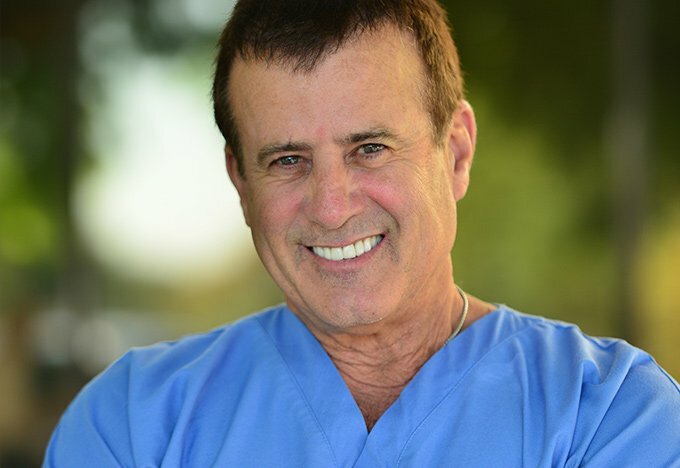 While many patients seek the help of Dr. Montane because of his distinguished credentials, three decades of experience and proven record of stunning, natural-looking results, they become lifelong patients because of his unsurpassed attention to compassionate, patient-focused care. We value the long-lasting bonds we create with each of our patients and strive to make every appointment and procedure comfortable and friendly. 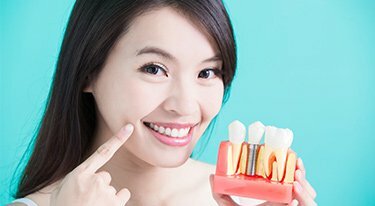 To learn more about the comprehensive suite of dental services offered at Montane Dental Care, please contact our state-of-the-art office today online or at 510-795-0444. Our bilingual Spanish-speaking staff proudly welcomes patients from Fremont, Newark, Union City and surrounding communities in the Bay Area. Dr. Montane takes great pride in helping patients make positive life changes through hands-on dental care. Many of our patients call him “No-Pain Montane,” and he lives up to that title by taking the time to earn your trust, understand your needs and openly discuss your goals and treatment options. "Dr. Montane and staff are the friendliest and most professional group of dental experts I have ever had the pleasure to be a patient of. My family and I have..."